While studying abroad in Paris, Mike Mentz (IES Abroad Paris, Fall 2004 | Wake Forest University) found inspiration for his songwriting in every moment—from street sweepers to conversations with his host family. After working temp jobs post graduation, Mike received a call to perform on a cruise ship that allowed him to travel, write, and eventually refocus his life on music full time. This year, Mike is set to release Souvenir and Live In Thailand, records that have both been nominated for Album Of The Year by the Independent Music Awards. 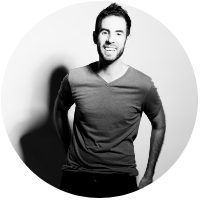 Read on to discover how studying abroad helped Mike prepare for his career as a globetrotting singer and songwriter, and what he hopes listeners take away from his music. 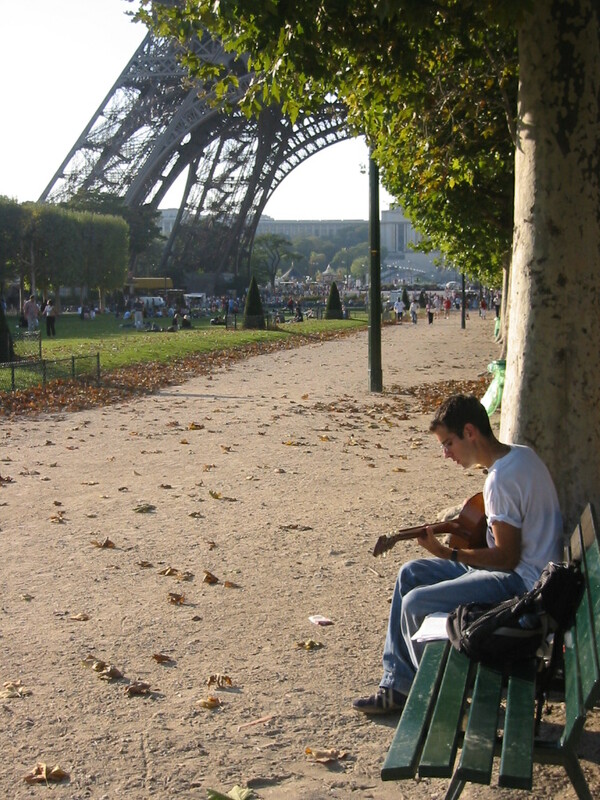 IES Abroad: When you studied abroad in Paris, how did you experience music in that city? Did it have an impact on your study abroad? Mike Mentz (MM): So many famous and wildly influential artists of every medium have spent time in Paris over the years. Walking around the city shuffling my shoes on some of the same cobblestones that these legends did, I remember feeling connected and empowered in a really exciting way. This feeling along with the almost magical beauty of Paris fueled my own songwriting in a big way. I wrote in cafes, on the metro, in my little chambre de bonnes, under the Eiffel Tower...anywhere and everywhere. I took in every painting, every street sweeper, every shop window, every glass of wine with friends, every metro musician, and every conversation with my host family. I took in everything, and I couldn’t have asked for a better place to cut my songwriting teeth. IES Abroad: What are some of your most impactful study abroad memories? MM: Strumming and writing on the Seine right underneath Notre Dame all afternoon, and coming back in the evening to enjoy a bottle of wine with friends. Taking a weekend trip to see the beaches of Normandy up close and diving into WWII history. Walking aimlessly through streets and alleys and sitting at cafes and watching life for so, so many formative hours. Fast-training to Dijon for a culinary weekend IES Abroad field trip. Between the mustard factory, vineyard, fromagerie, and culinary school, it was three of the most delicious days I’ve ever experienced. 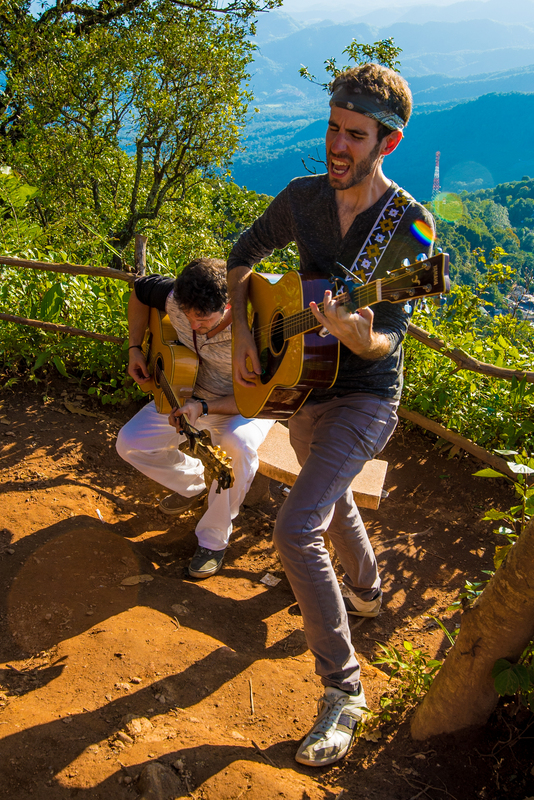 IES Abroad: When did you decide to pursue music professionally? How did you make it happen after graduation? MM: After graduation, I worked as a temp in offices for a while and grew incredibly bored and restless until I got a call to perform on a cruise ship for six months. Three weeks later I was on a ship the size of a small city where my front door opened to a new place every day. I filled my free time with songwriting, and when I returned, I recorded my first album Maybe Tonight. For a few years I balanced playing music with other professional endeavors and eventually grew to refocus on music full time. IES Abroad: You’ve performed in over 30 countries. How did studying abroad help prepare you for your career as a globetrotting singer and songwriter? MM: In my travels, I regularly work with people from nearly every country in the world. A French club owner, a Filipino lighting designer, a Brazilian sound technician, a Vietnamese driver. Studying abroad helped me develop the skills necessary for overcoming language barriers and embracing cultural differences in productive ways and without fear. While it’s so tempting to assume one’s experience or way of doing something is the best in the world, it often isn’t. We all have so much to learn from each other, regardless of how many miles separate our birthplaces. Moreover, as a songwriter it’s incredibly beneficial to recognize that our individual, unique stories are also universal in so many cool ways. I can write a song that resonates equally with an American, a South African, and a German because there’s so much more in the human experience that unites us than divides us. Studying abroad helped me see that in a big way. IES Abroad: This year, you are set to release two albums, Souvenir and Live in Thailand. Tell us about the inspiration behind them. 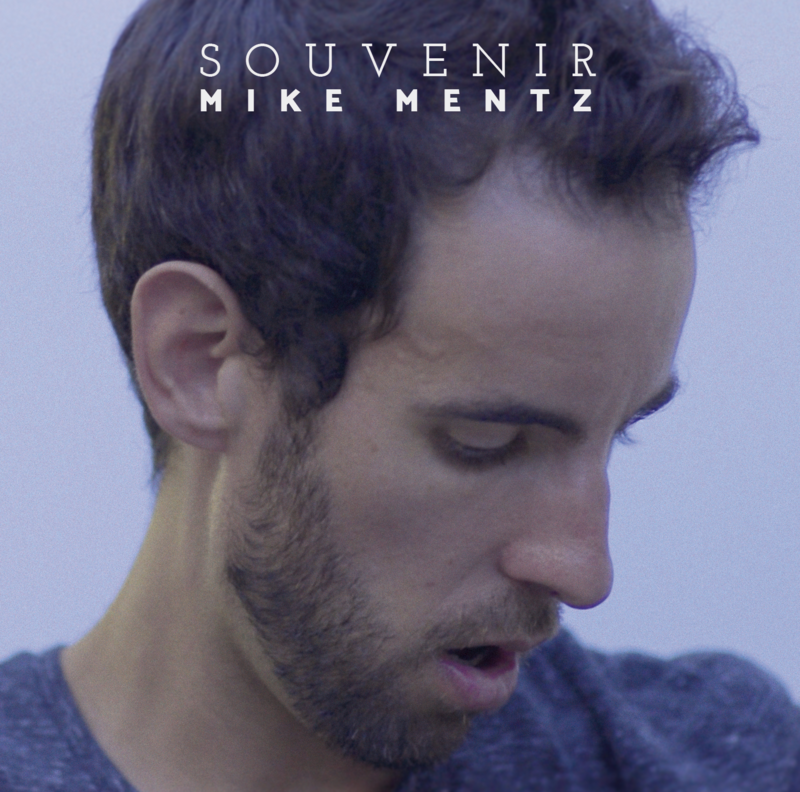 MM: Souvenir is a collection of songs I wrote while traveling. When it came time to record I took these songs into a beautiful Nashville studio with all the bells and whistles and laid the tracks down with some incredible musicians. We got a big, vibrant, polished sound, and I’m really excited how the songs came to life. It struck me during the process that this music might also need an entirely different treatment. The tunes were written in transit while exploring the world...wouldn’t it be cool then to also record them in transit while exploring the world? So I did. A few months later, I took a small film crew, a barebones sound setup, my buddy Mike to back me up on guitar and vocals, and a few friends to Thailand. We traveled around the country for a month, recording acoustic versions of the Souvenir songs and filming a music video and documentary episode for each one. Both the Souvenir and Live In Thailand records have been nominated for Album Of The Year by the Independent Music Awards, and I couldn’t be more excited to get them out into the world this year. IES Abroad: What do you hope listeners take away from your music? MM: If I could have my music do one thing, it would be to inspire somebody to get up off their couch, out of their hometown, and to go experience a place they’ve never been. When you watch the sun rise in a new country, the world you know literally gets bigger. And when you see what life looks like through someone else’s eyes halfway around the world, it’s so much harder to fear or hate that person. I believe the farther we travel, the closer we all become. I hope my music can help foster that itchy curiosity that whispers to us to step a little farther out into this incredible world. IES Abroad: You are living your dream of singing, writing, and traveling. What advice would you have for students wanting to follow in your footsteps? MM: If your perfect job doesn't exist, create it. Learn more about studying abroad in France, and check out all of our Alum of the Month profiles to see real examples of how study abroad changed the lives and careers of our former students. Give more students the opportunity to study abroad by supoprting scholarships.